The 29th Annual Music Festival of Nandi Fine Arts will be held in Chennai from December 8 to 14, 2014, at Sri Venugopalaswamy Temple, Gopalapuram, Chennai. Violinist M Lalitha presents Chenda and Chende in the next episode of `MUSICAL INSTRUMENTS IN DIVINITY’ – A SERIES OF THEMATIC MULTIMEDIA PRESENTATION, in Chennai on August 29, 2014. She will be accompanied by M Nandini, violinist. Violinist M Lalitha, accompanied by M Nandini, presented Mridangam and Mridanga or the Khol in `MUSICAL INSTRUMENTS IN DIVINITY’ – A SERIES OF THEMATIC MULTIMEDIA PRESENTATION, in Chennai recently. 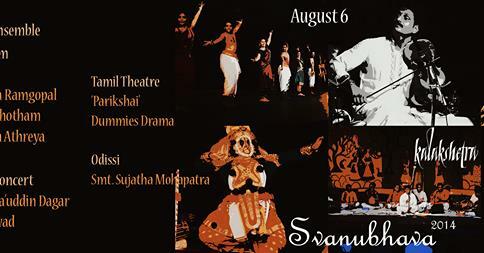 Svanubhava 2014 brought together many art forms on one platform -- at the Rukmini Arangham, Kalakshetra, Tiruvanmiyur, Chennai, from August 6 to 8, 2014. 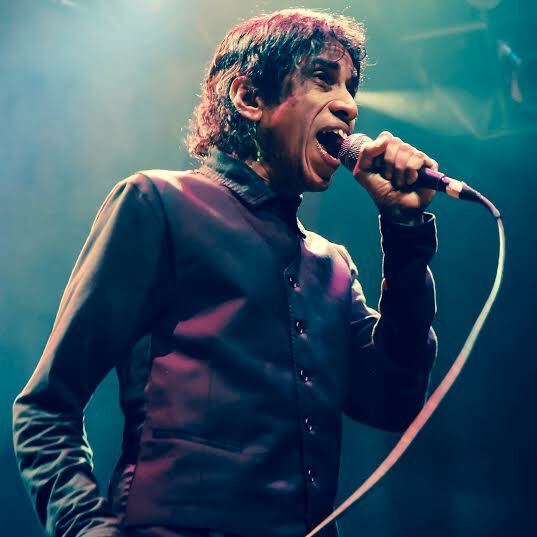 The fest was aimed at taking the arts to the student community at large, where they can not only be part of an artistic experience but also interact with performers and practitioners. It also hoped to create a future generation that will contribute to and value our artistic heritage. In short, it is run by students for students. 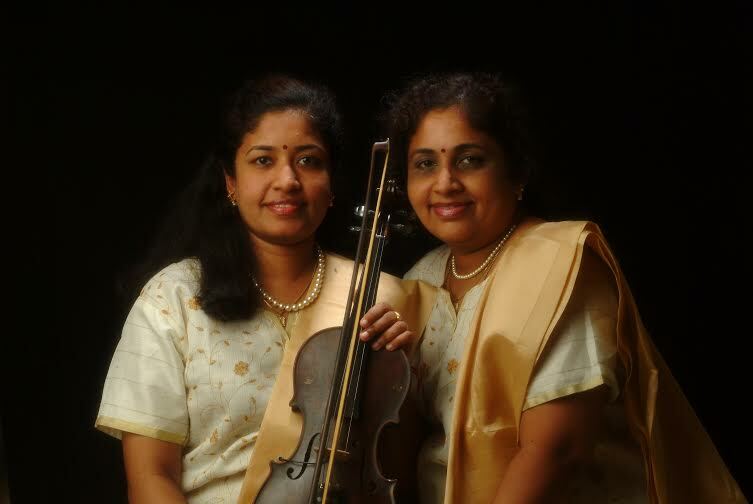 Classicism was the hallmark of the Carnatic music concert by Lalitha and Nandini on the violin as part of the Gokulashtami series at Krishna Gana Sabha in Chennai recently. They played with a smile on their faces. The audience too left the hall after the concert -- smiling and satiated. The ragas and the kirtanas selected revealed their meticulous planning and lineage.